Got a beef with Google? After news of the recent Google+ fiasco, we know that at least some of you do. But it’s hard to leave Google – for most, Google powers much of our daily digital lives. Its tremendous array of useful apps and services makes it really easy to stay with Google forever. Luckily, a list recently appeared on ProductHunt – called “No More Google” – that provides “privacy-friendly alternatives to Google products.” It’s solid advice for how to break free from Google’s grip without being any less productive and knowledgeable. Here are the top alternatives for some of the most popular Google products, inspired by the “No More Google” list. 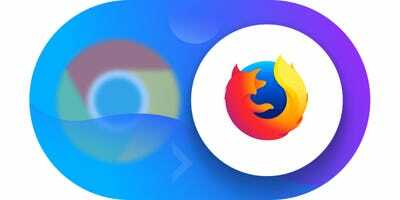 For web browsing, move from Google Chrome to Mozilla Firefox. Built by the tech nonprofit Mozilla, Firefox is “internet for people, not profit.” Firefox blocks online ad trackers, and Mozilla claims it uses 30% less memory than Chrome. There’s also an easy way to move over your bookmarks, autofilled addresses, passwords, and preferences from Chrome to Firefox. 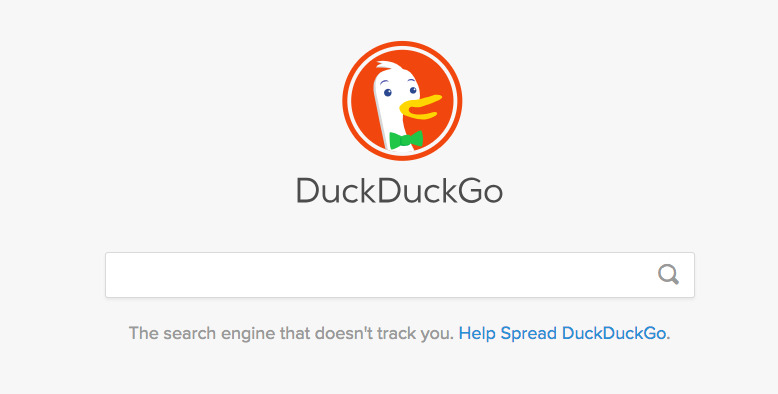 When it comes to search, check out DuckDuckGo. 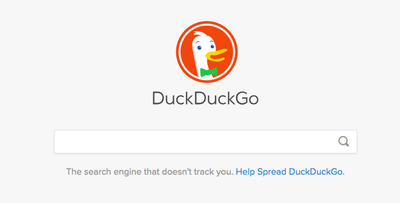 DuckDuckGo bills itself as “the search engine that doesn’t track you.” Where Google uses data it collects to create highly targeted search results, DuckDuckGo says it collects no data on its users, allowing for an ad-free experience. The downside is that without that data, DuckDuckGo can’t personalise its search results for you. The upside is that it means there’s no kind of filter bubble; everybody searching for news or information gets the same results. Break away from Gmail and give FastMail a go. 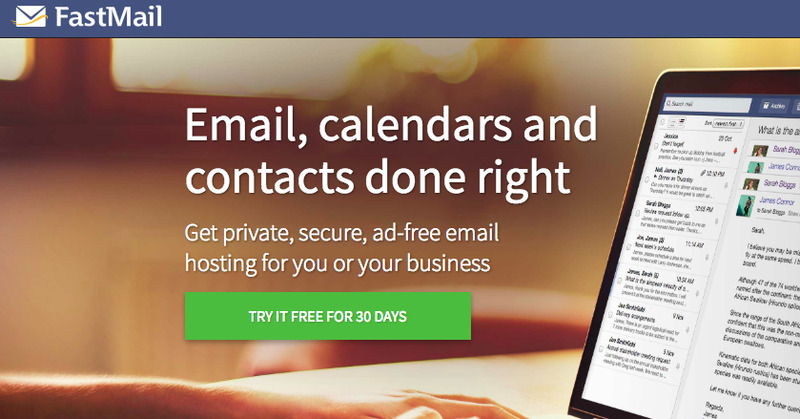 FastMail has hosted email for more than 15 years. Fans like FastMail for its speed and design, across phones and the web. Also, a switch to FastMail means Google’s AI won’t be reading through your past emails to finish your next sentence for you. FastMail offers 30 days of mail hosting free, and then costs between $US3 and $US9 a month. 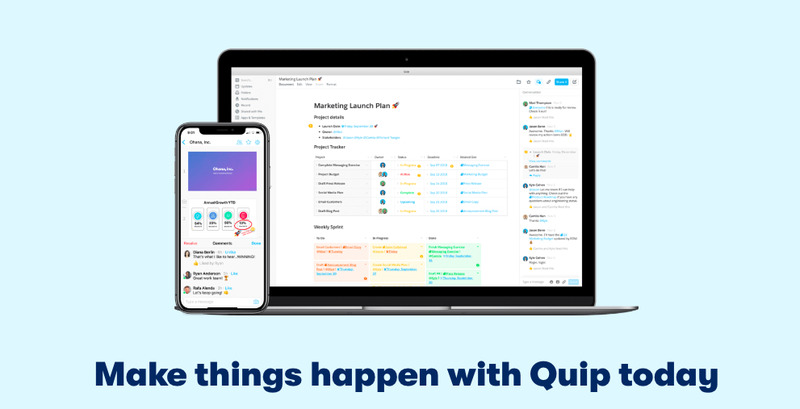 Salesforce-owned Quip could be a good Google Docs replacement for you. 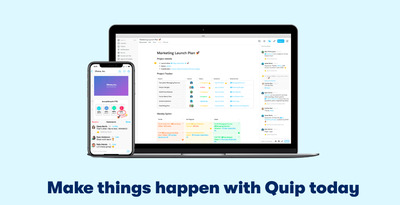 Quip, which is now owned by Salesforce, may not be privacy-focused, but it does tout better collaboration features than Google Docs, especially in the workplace. Bret Taylor, a former top Facebook exec and the cofounder of Quip, once said on Quora that the company was just as much about “communication as it is about documents.” The goal isn’t to create a doc and email it off to a colleague. Full collaboration within the document is the idea behind Quip. For a team of five, Quip costs $US30 a month and $US12 for each additional person. Another document app to consider is Notion. It too is focused on collaboration. Instead of Google Sheets, try Airtable. Airtable is a relatively new, user-friendly spreadsheet product that’s taking Silicon Valley by storm. Beyond just your regular old spreadsheets, you can use it as a kind of database, too, putting photos and other information into each cell. Some people even use it as an inventory tracker for a retail store or a customer-relationship management system for their office. 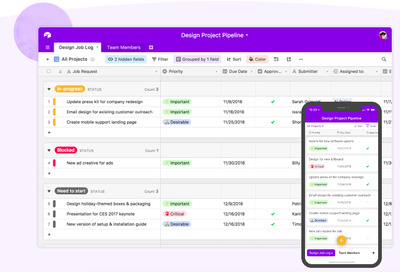 Airtable has a free version, but moves up in price with more features – notably more storage and increased rows per spreadsheet. 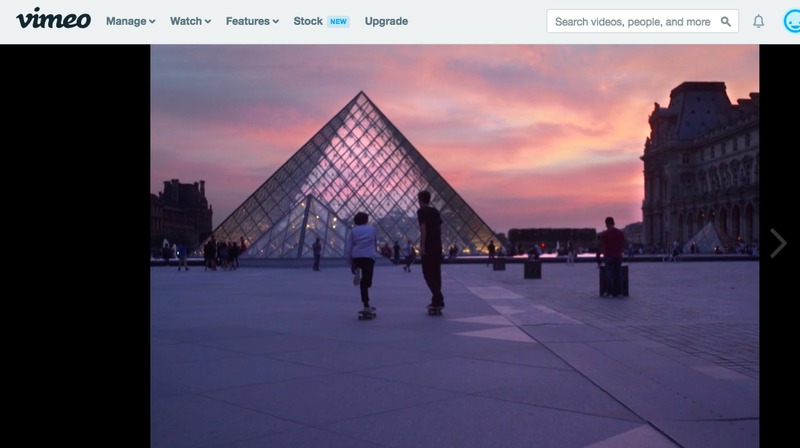 For video viewing and hosting, use Vimeo instead of YouTube. You may miss your PewDiePie, but consider Vimeo’s ad-free experience and advanced privacy options. Also, Vimeo lets creators password-protect their videos and share them only with their followers, if they’d like to keep their content exclusive. For creators, Vimeo has a free “basic” option, but starts costing money for increased storage and advanced features. 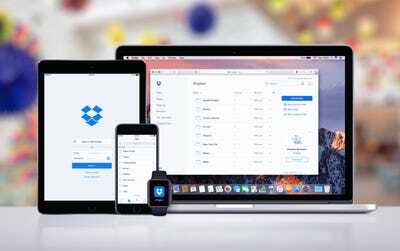 For all your storage needs, use Dropbox over Google Drive. Google Drive may have enticed you with more free storage (15GB of free space compared to Dropbox’s 2GB), but did you know Dropbox was one of a few companies that received the Electronic Frontier Foundation’s five-star rating for protecting user information? Dropbox edged out Google (which won a four-star rating) because it stands up to national-security letter gag orders, informing customers that authorities have requested their data. Beyond the free version of Dropbox, it costs users $US8.25 a month for 1 TB of storage. Try Telegram instead of Google Hangouts when it comes to chat. 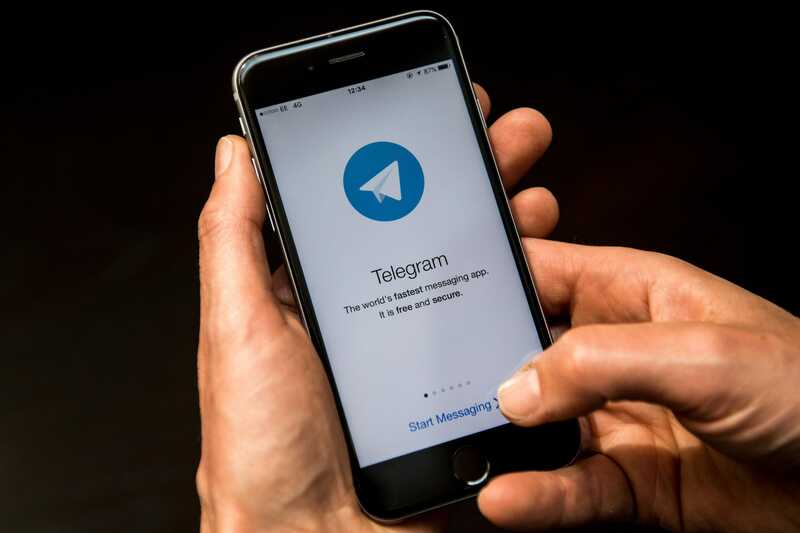 Simply put, the free Telegram app is a more privacy-focused chat tool. Telegram has end-to-end encryption, while Google Hangouts does not. It’s good for people with lots of friends, too: Some people prefer it to Hangouts and Facebook Messenger for their group chats. Of course if you don’t dig Telegram, there’s always the similarly privacy-focused (and similarly free) Signal. For directions, try OpenStreetMap over Google Maps. OpenStreetMap is an open-source project started in 2004 and maintained by a community of volunteers. 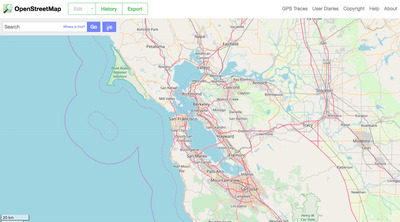 OpenStreetMap has no mobile app but can be accessed from the web browser. It’s also open (and free) for developers to use for commercial and non-commercial purposes. 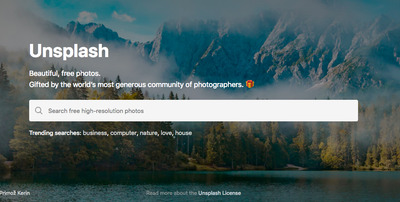 Use Unsplash over Google Images for stunning stock photography. Unsplash provides access to beautiful stock photography that’s free and available for personal or commercial use under the Creative Commons Zero (CC0) licence. Google Images offers a filter to ensure photos fall under this licence, though it is an advanced search setting that must be selected. Unsplash images are “gifted by the world’s most generous community of photographers,” according to the site. 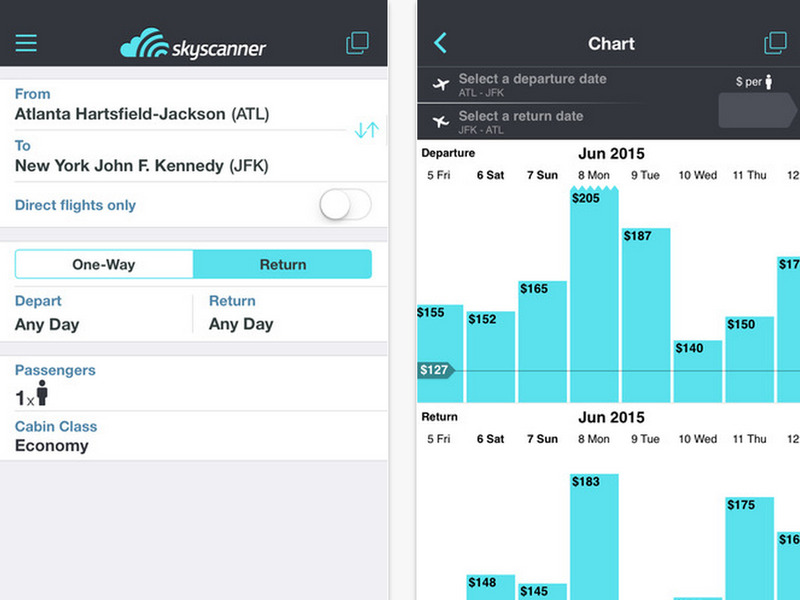 Ditch Google Flights for Skyscanner when you’re looking for cheap airfare. To know the exact minute when it’s going to start raining next, use Dark Sky instead of Google Weather. Dark Sky has a one-time cost of $US3.99.